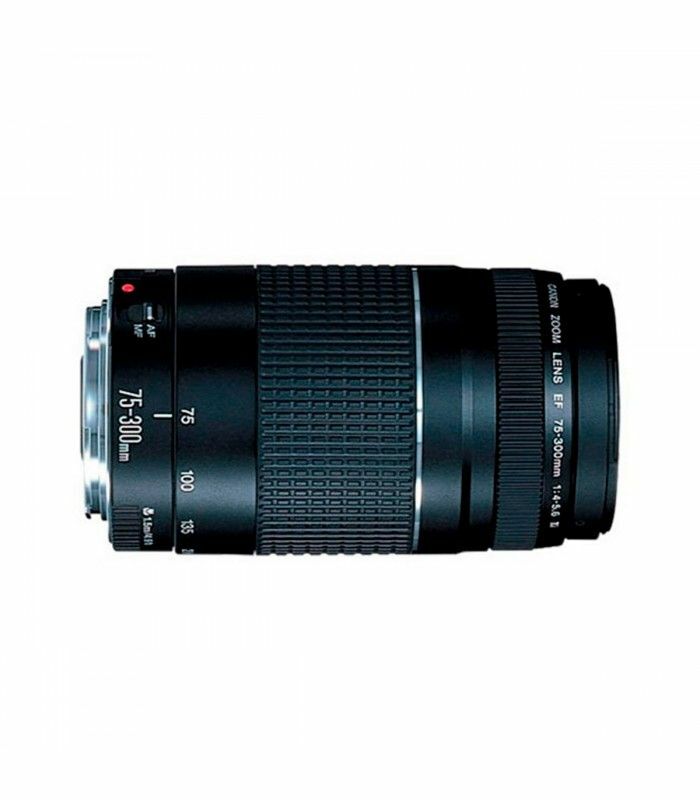 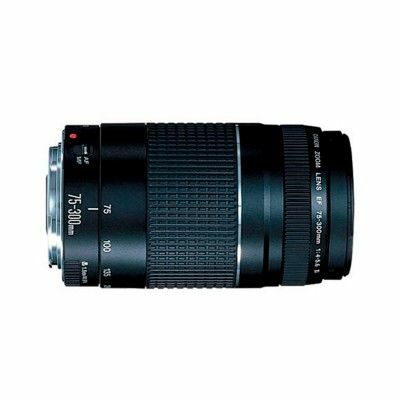 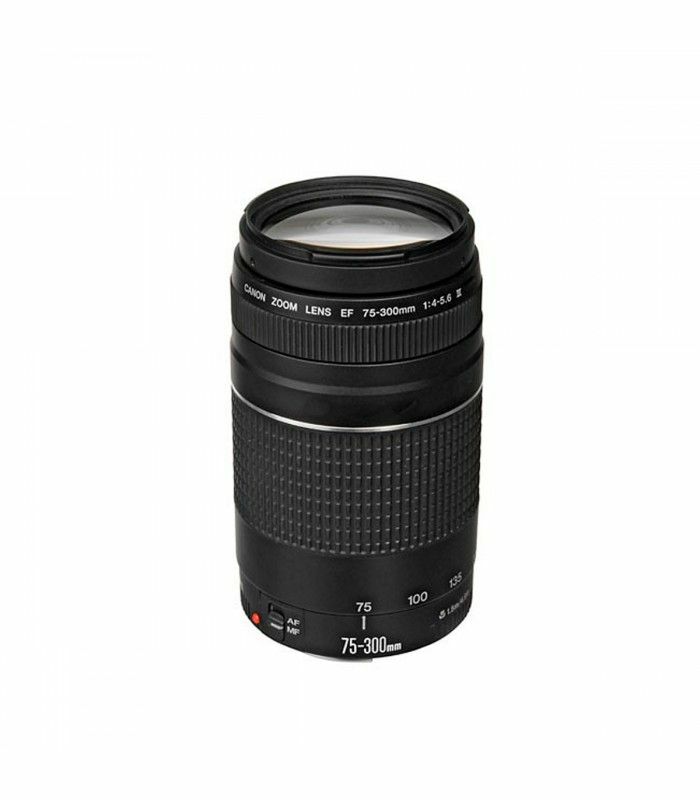 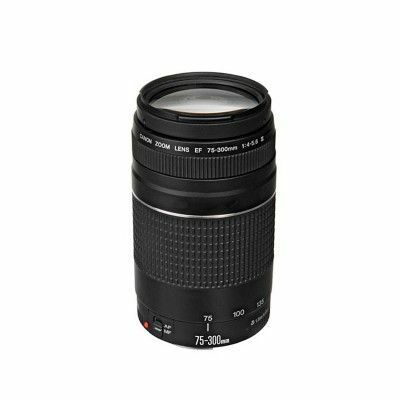 This is a zoom lens EF 75-300mm 1:4-5.6 IIIThe optical system, construction, and exterior are the same as the EF 75-300 mm f/4-5.6 III DC. 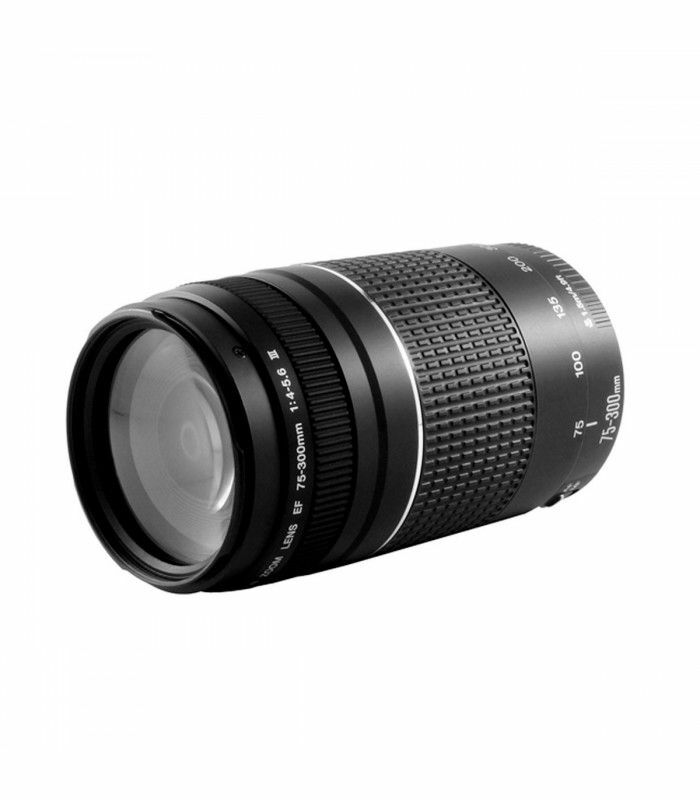 The difference is that it uses a DC motor instead of a USM to drive the AF. 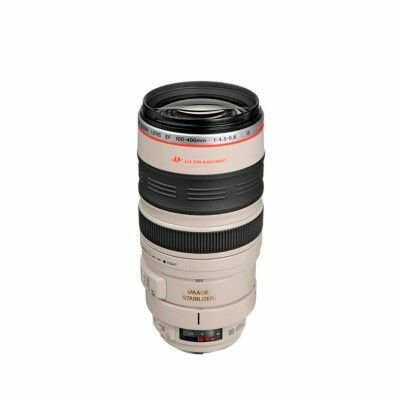 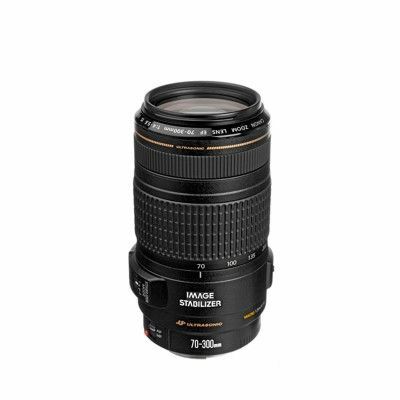 This has the same optical system, construction, and exterior design as the EF 75-300mm f/4-5.6 III USM lens. Instead of having a USM, it has a micro motor.